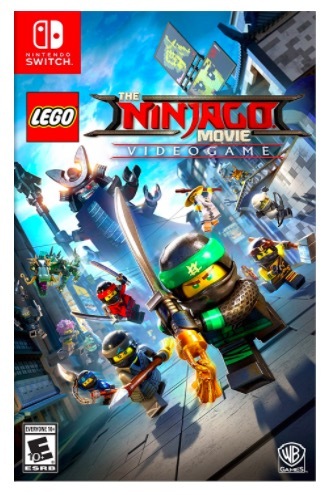 Amazon has this LEGO Ninjago Movie Video Game for Nintendo Switch marked down to $39.99 shipped right now — the lowest price ever on record! If this is on your kid’s Christmas list, now is probably a great time to buy it! « Target: Secret Invisible Spray only $0.32!